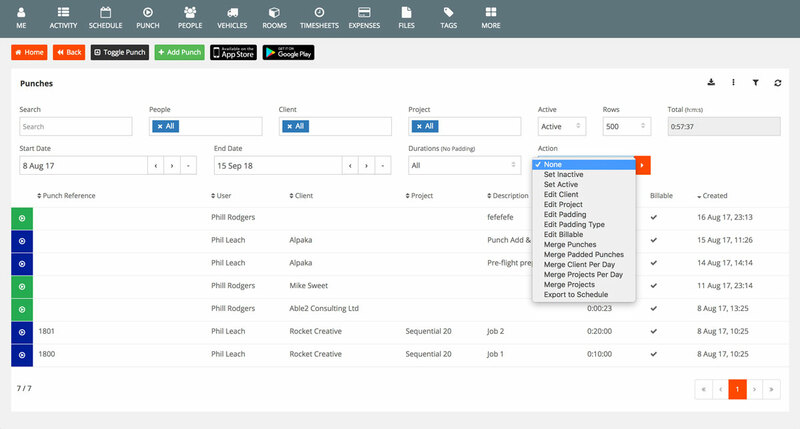 If you are using Alpaka to record time as a team or small business you will be generating a lot of important information about time tracking, clients and projects. Handling large amounts of data in an efficient way is as important as generating it accurately in the first place. By carefully filtering the list of timer records you can perform operations in bulk on the subset. The original and accurate record for each timer will be kept in the database, but you can manipulate the records in any of the following ways to make your management oversight easier.